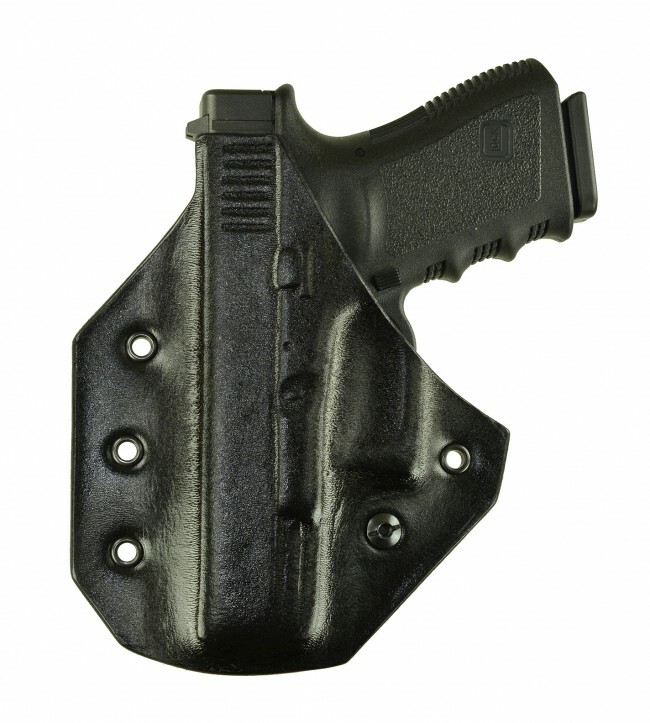 Low profile Hybrid IWB. 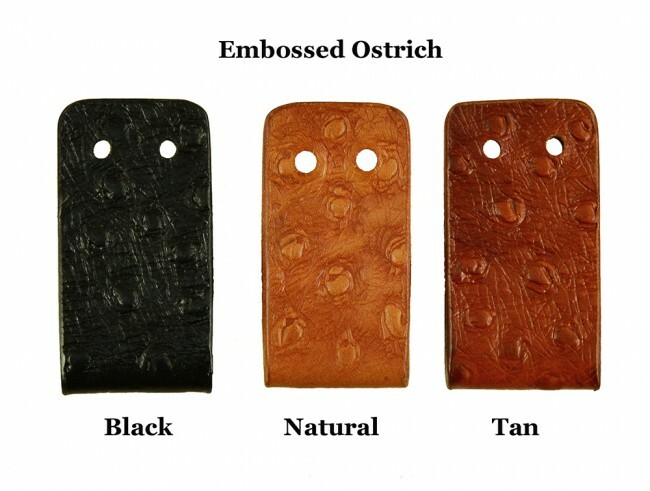 Slim pancake design for minimal printing. 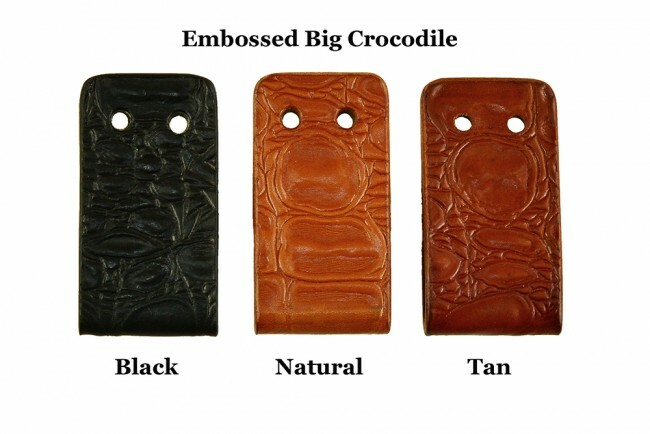 The Close Encounter offer either the heavy duty polymer black clip or the extreme duty leather loop which pull the dot snaps, three color choices and five embossing choices. . 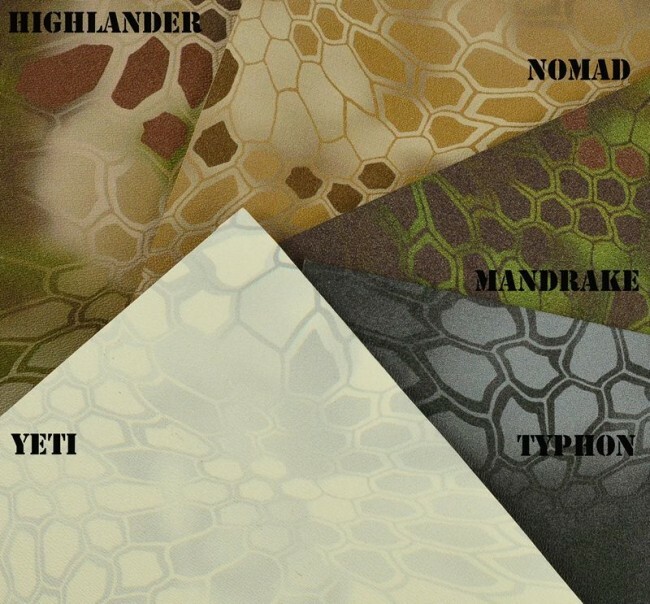 The Close Encounter offers a choice of six exotic skins to choose from for comfort and reliability as well as "close to the body" contouring. 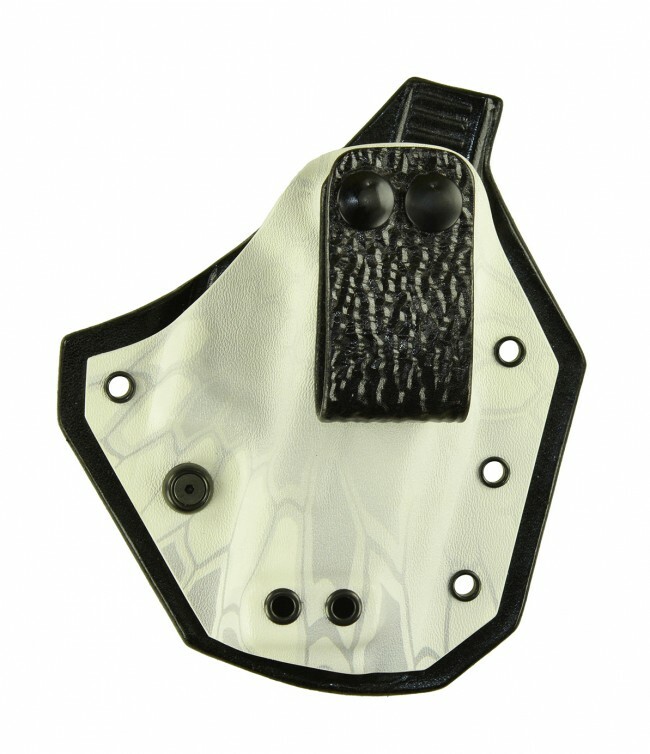 The rear panel is made of high quality cowhide and is molded to the specifics of the handgun. 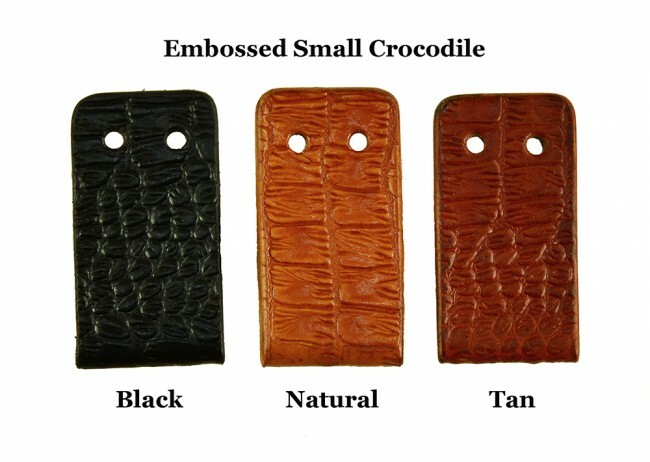 The leather rear panel comes in three color – Natural, Tan, and Black. 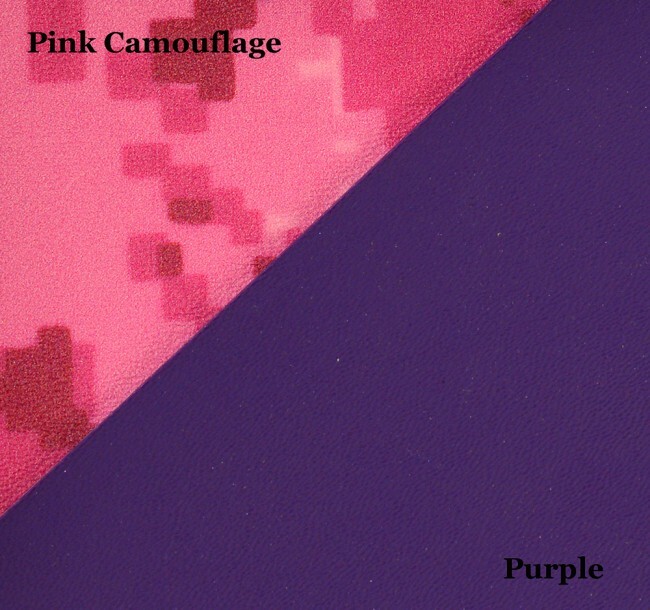 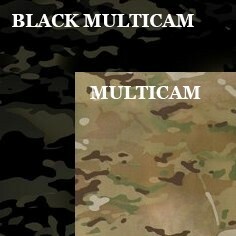 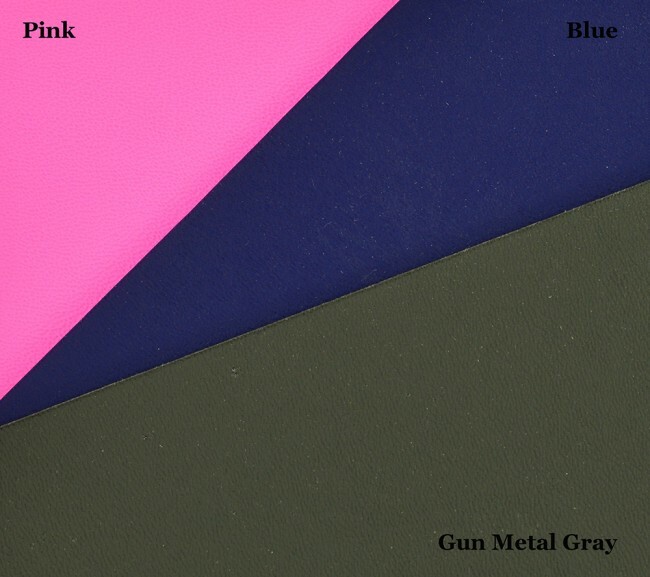 The front panel has three popular colors to choose from, five Kryptek color designs, and a pink camo color design. 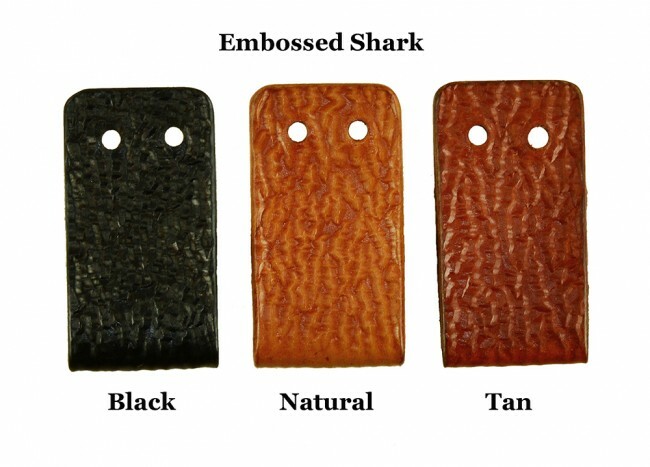 The Close Encounter design highlights its perimeter design that allows the customer to choose three leather dye colors for the rear and a multitude of color/designs for the front panel color to pull it all together. 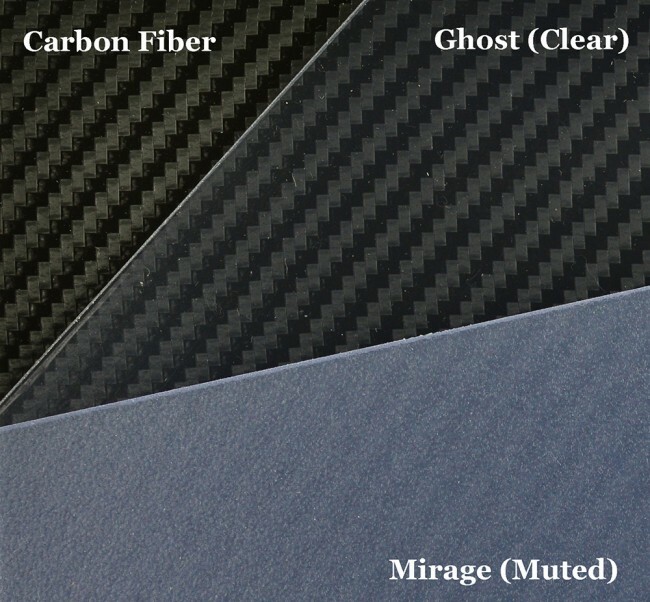 You also have the option to line the front panel in leather. 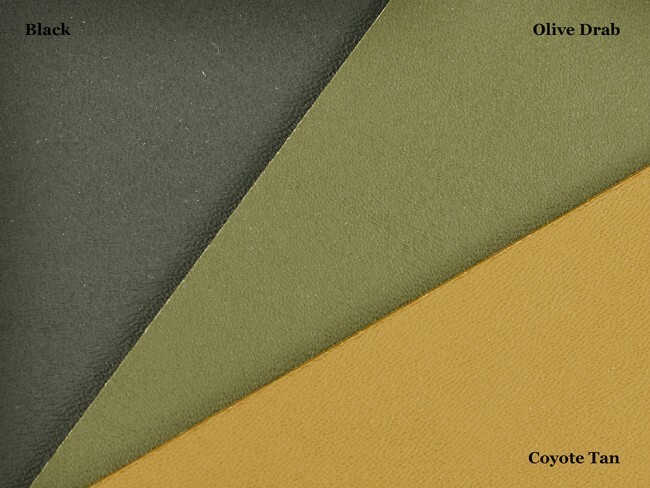 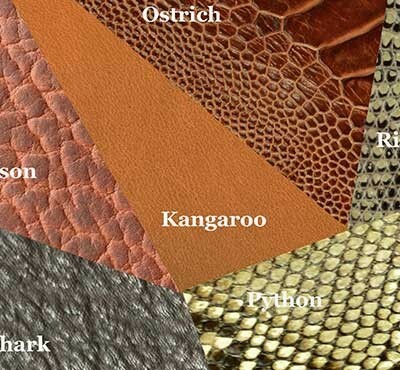 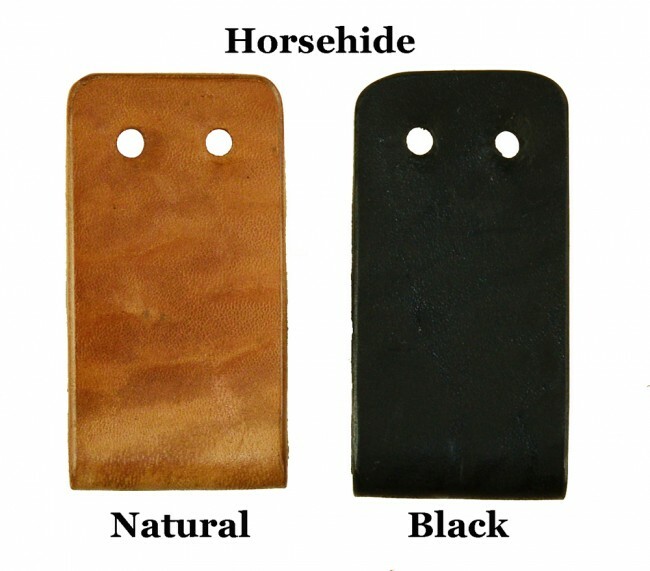 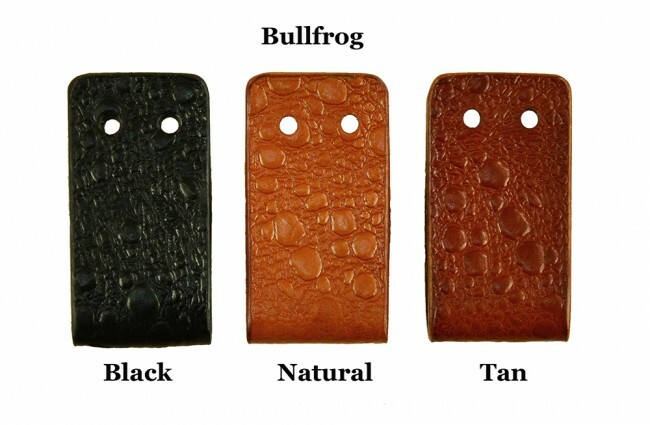 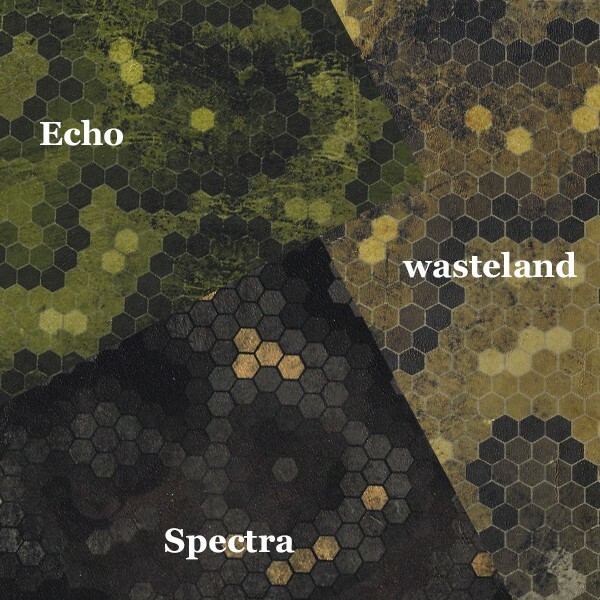 You have three choices of leather dye color - Natural, Tan, and Black. 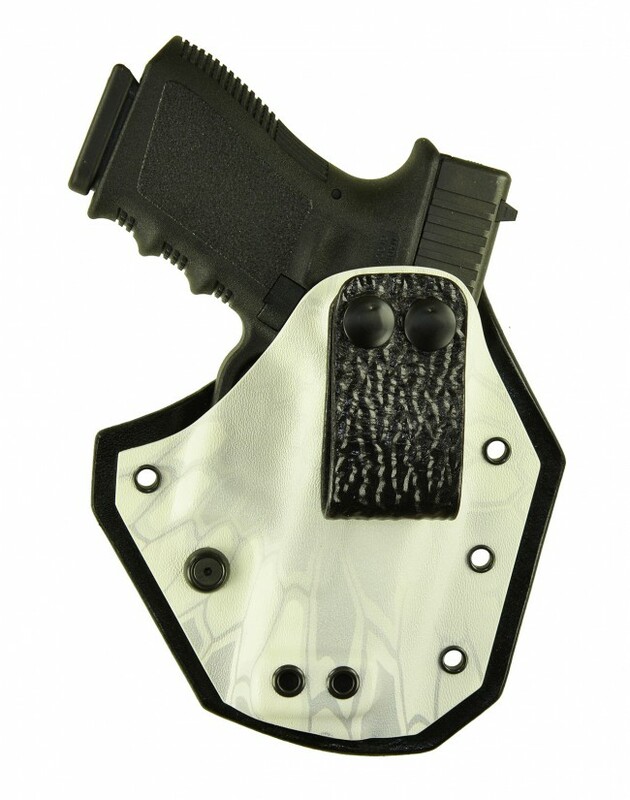 Custom made and virtually maintenance-free Kydex, Close Encounter is fast to the draw, thin and easy to conceal. 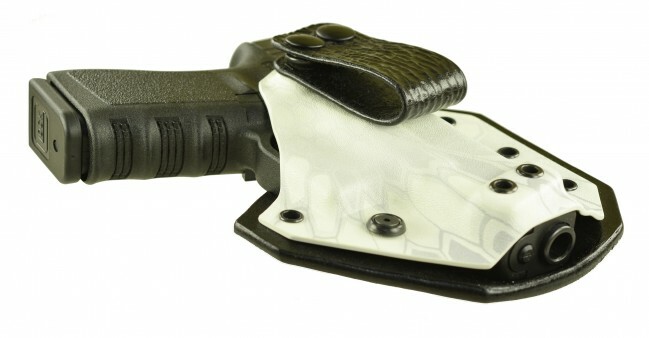 The smooth low friction hybrid combination allows for a fast draw and easy one-handed re-holstering of your firearm. 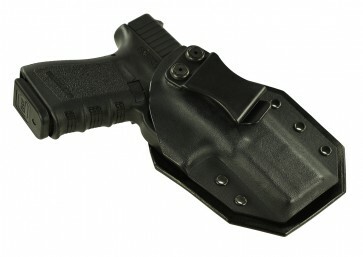 The best of both worlds bringing leather and Kydex together to form a solid well-built holster of the highest quality. 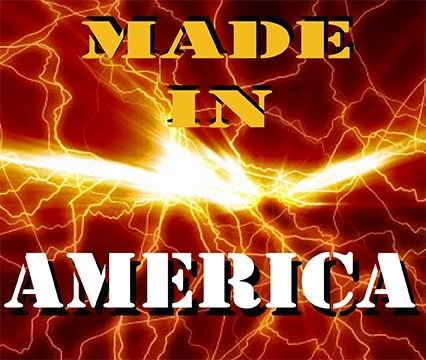 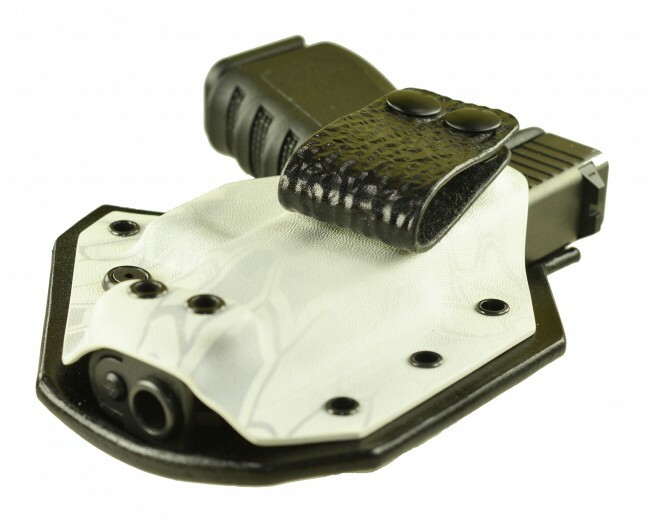 The Close Encounter IWB hybrid holster is proudly handmade in the U.S.A.! 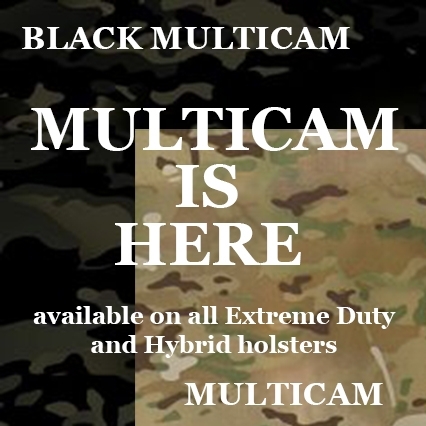 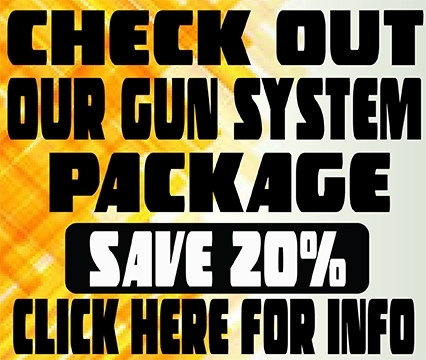 Keep in mind that a Hybrid gun holster is only part of the system. 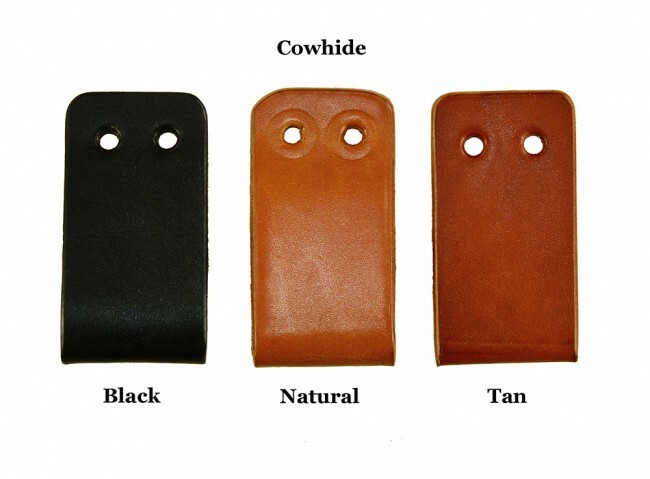 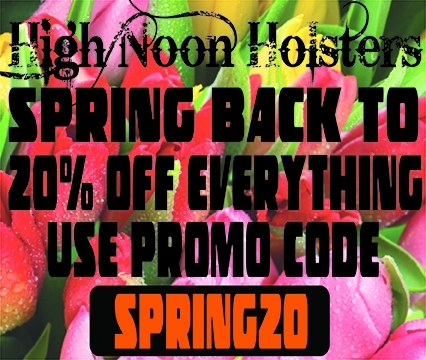 A high quality gun belt is a must when you consider wearing your IWB holster.